We realize your business is run by competent people with good ideas and valuable experience. We consider every project a partnership. A good website can be many times more effective than a brochure, delivering the exact type and amount of information that a user desires. You want a website that looks great! But you also want one that works to grow your business. A 'brochure' like website is a website simply designed to give your company a professional representation on the internet. RWS creates the page layout and publishes the site. You enter the content through a content management system - CMS. WordPress is web software you can use to create a beautiful blog to share ideas, photos, thoughts or whatever you want. Need a fresh new design? Need your product line updated? New staff members or new address? 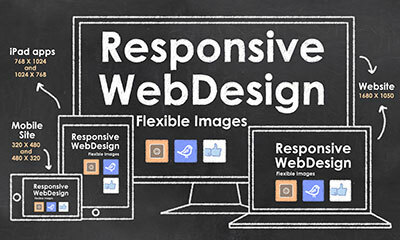 Let Rockport Web Sites help with those tasks. One website and design that can modify itself to being viewed on a TV, desktop, laptop, tablet or smartphone. SEO stands for “search engine optimization.” It is the process of getting traffic from the “free,” “organic,” or “natural” search results on search engines. A website is no longer just an option. It’s a necessity. Customers expect it. 92% of internet consumers use search engines to conduct research on a company or product. Over 75% research a product online before a purchase, with 72% pushing through with the purchase. Websites add legitimacy to your company. They act as the face of your company, and can make a strong first impression. A professional site will boost sales even if you do not have an online store. Make your business available, 24-7. Always having information ready and purchasing capabilities available is crucial to your success. 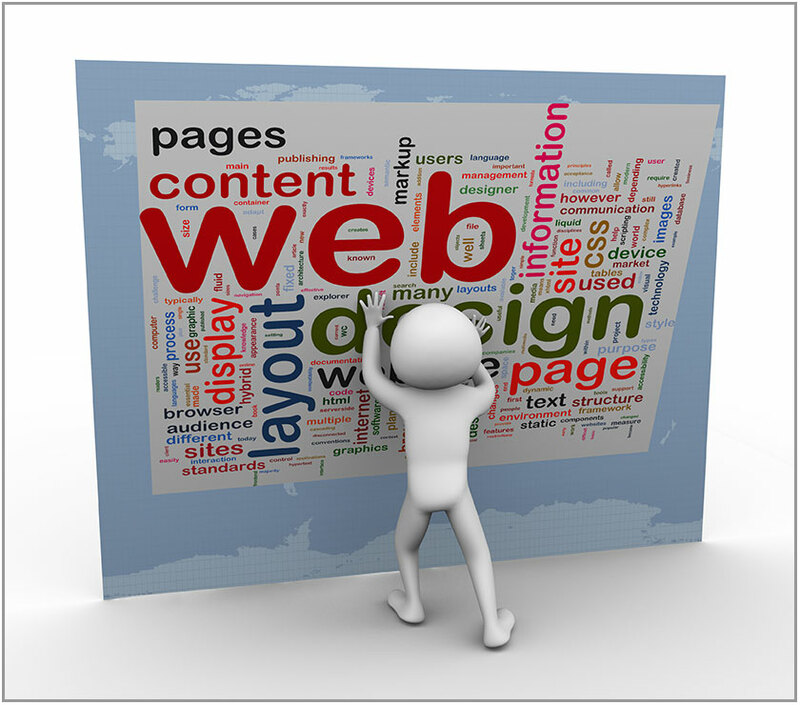 Meaningful and long lasting customer interactions are just a click away with a website. Use this tool to communicate product launches as well as promotional deals to your customers. Websites make it easy to maintain a relationship with your clients. We incorporate your expertise with our own to develop tools that reach your audience, tell your story, and expand your client base.